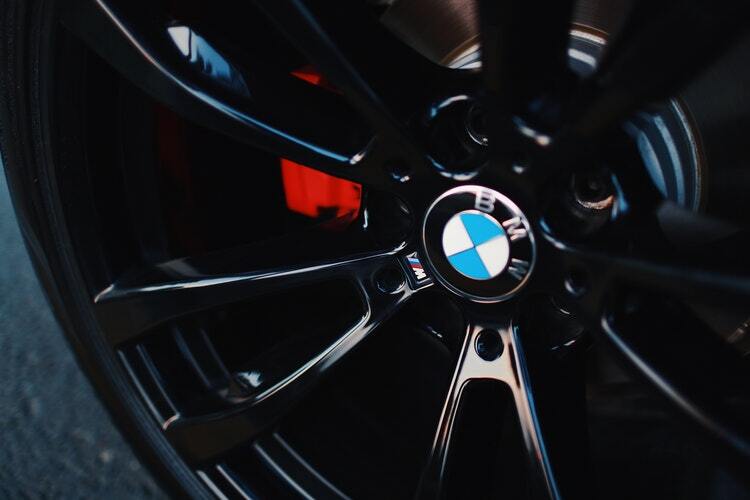 The wheels are an essential part of a vehicle. Wheels serve as the feet of a vehicle and a car won’t go anywhere without it. There are so many accessories that help keep a vehicle and its parts in good condition. Equipping a tyre cover over the wheels is a great way to extend its life. Read along and learn about its benefits. Before going shopping for tyre covers, it is necessary to know the basic types so you’ll know what you need. There are actually two types of tyre covers – spare and storage tyre covers. Spare tyre covers are attached to the tyre hitched onto a vehicle. Smaller cars don’t have this and are usually found on larger vehicles such as SUVs and off-road automobiles. Driving around exposes the spare tyre on the sun’s damaging UV rays. 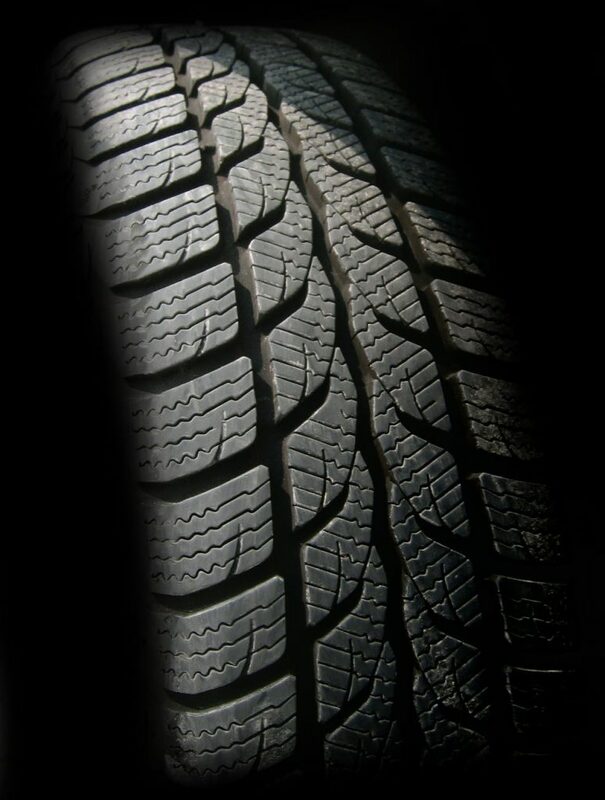 Through time, it weakens the rubber part of the tyre making it less durable. You might not notice it until you need a spare tyre and the one, you’re carrying is already worn without even being used. Tyres are expensive so it’s best to take good care of them. Storage tyre covers are the ones placed over the wheels that are being used. It might be a pain taking off and putting back a tyre cover especially when you’re driving out daily. However, for those who need to park or store their vehicle for a long while, this is one way to protect their wheels from damage and dirt. Storage tyre covers are commonly used by RV owners since they keep their vehicle parked outside for a long time. Car collectors also need this to keep their wheels looking perfect for car shows. Aside from protecting the tyre from UV rays and other external damaging factors, it can also keep the wheels clean by covering it from dirt and grime. Many car owners love the look of having a cover on their spare tyre since it adds to their vehicle’s aesthetics. On the other hand, finding a tyre for older vehicles can be difficult and sometimes cost a lot. A tyre cover can help you get the most out of your tyres. When shopping for wheels covers, chances are you’ll get across with these terms. Here’s a little guide to help you distinguish the difference between them. Hubcaps – Hubcaps are protective covers placed on the central part of the wheel called the hub. It protects lug nuts from dirt and moisture so they won’t rust. It also keeps them from falling out. Rims – The rim refers to the outer circular part of a wheel. It is where a rubber tyre is attached. Rims help secure and seal the tyre on the wheel. Keeping your vehicle’s wheels at its optimum condition helps you save a lot of money from repairs and replacements. If you don’t yet have a tyre cover, consider getting one for your car now.